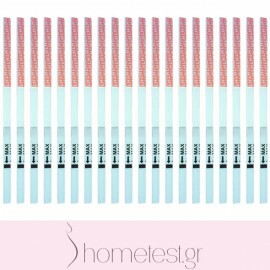 Prefert fertility vaginal lubricant, 20 LH ovulation and 5 hCG pregnancy HomeTest test strips. Prefert manufactured for: KESSEL medintim GmbH. 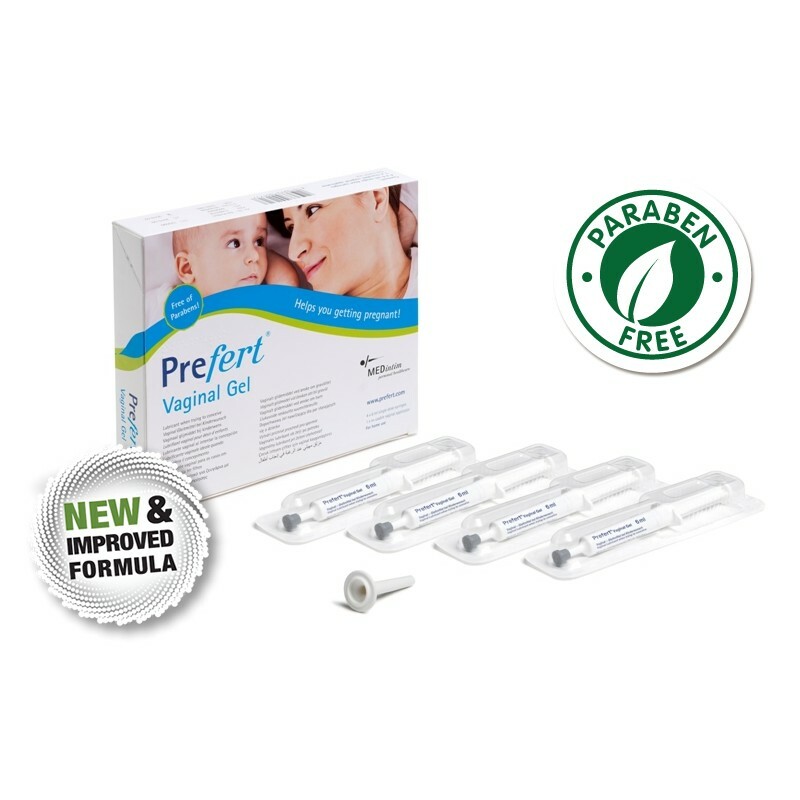 Prefert aids natural fertility and helps couples to conceive - FREE of parabens.